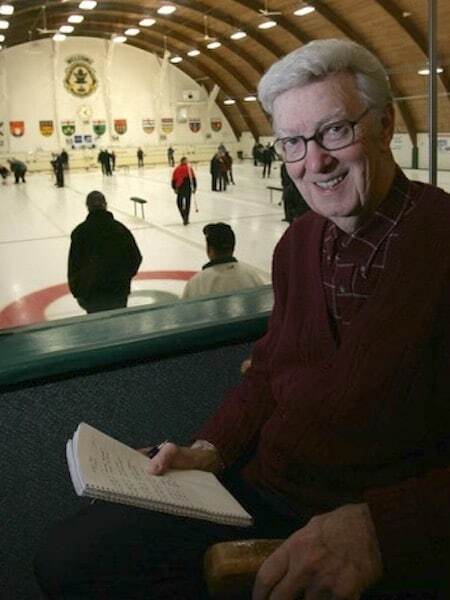 For more than 60 years, some of the biggest moments in curling were often accompanied by the iconic broadcasting voice of Robert (Bob) Picken. His signature voice was unmistakable. It was so deep and authorative he made every announcement on air sound as though he was covering something really special. And in his mind he was. Especially when it came to curling. That booming voice has been silenced. Picken, one of curling’s best friends in the media, an administrator, volunteer and a booster of the game at many levels, passed away today (Jan. 30) at the age of 86 in his home town of Winnipeg. He was diagnosed with terminal cancer in September. Social media was flooded with heartfelt tributes to Picken following the news of his death. 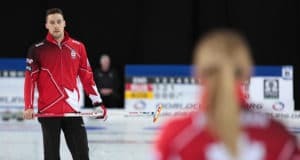 Colleagues in the broadcasting world, and many of the game’s best players who came in contact with him over the years, also took time to convey their sadness of his passing, while also celebrating one of the most respected members of curling’s family. Picken was an all-around broadcaster. He was adept at calling many sports in his career, including the Canadian Football League. He was the voice of the Winnipeg Blue Bombers in the late 1960s and the CBC radio voice of the Grey Cup for 15 consecutive years. He was also known for his work covering baseball, hockey and the Olympic Games. But curling, Picken constantly reiterated, was always his first love. He had a passion and energy for the game that was truly remarkable. Maybe that’s because Picken was a curler himself, and a pretty good one. He made it as far as a Manitoba provincial men’s final one year, losing to Hersh Lerner in 1963 for a berth to the Brier. 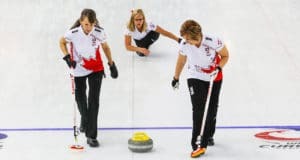 But glory was never to be on the ice, and Picken was more than content to cover curling’s top players and report on events large and small for the CBC or CJOB. He covered 32 men’s and 16 women’s world championships, 15 world juniors, 31 Briers, 12 Tournament of Hearts and countless lesser events. It wasn’t surprising to see him at events where he was only a spectator. That was the depth of his interest in the Roarin’ Game. Picken was also heavily involved in the administrative side of the curling. He was the Canadian Curling Association’s delegate to the International Curling Federation from 1973 to 1981, served a term as president of the Manitoba Curling Association, and was the World Curling Federation’s first media relations officer from 1992 to 1994. Even after retirement in 2008, he kept his fingers in the sport as chairman for two senior leagues. Two-time world men’s champion Don Duguid, a former curling broadcaster out of Winnipeg, said Picken was a “very, very busy guy. He was also a stickler for protocol. Picken was part of the golden age of curling broadcasters, many of them located in Winnipeg, including Cactus Jack Wells, Don Wittman and Duguid. It was at a time when curling really mattered to the media, and these men were at the forefront of bringing the stories and scores to the populace. And nobody broadcast curling results, or conducted interviews, better than Picken. Several generations of curlers became familiar with his booming voice, and knew instantly that ‘Pick’ was in the building. Irving recalled fondly the many times Picken’s voice would reverberate through an arena while giving a report. Picken was a walking, talking encyclopedia of the game. He could rattle off dates and names and scores of countless events he had covered in his life behind the microphone. Picken’s work was celebrated with a host of honours, including the Elmer Freytag Award for service to international curling in 1987. 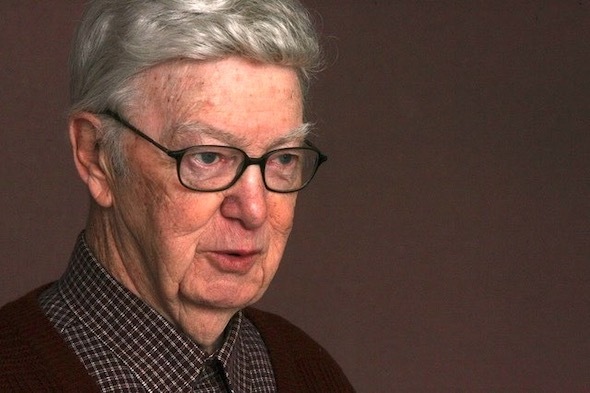 He won the Doug Gilbert Award as Canadian Sportscaster of the Year in 1982 and has earned two Scotty Harper awards for his radio curling commentary. 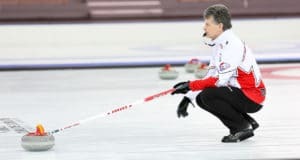 He is a member of the Canadian Curling Hall of Fame and earned equivalent honours from the CFL, Blue Bombers, Manitoba curling and baseball, and the Manitoba Sportswriters and Sportscasters Association. But more than anything, ‘Pick’ was quite simply a nice guy. What you saw was what you got with Picken: an honest, learned and consummate professional who made friends wherever he went. His glass was always half full and he never had a bad thing to say about anybody. Picken is survived by his wife Barbara, kids Bob Jr., Shane and Kelly, as well as six grandchildren and one great grandchild.